OMG Posters! 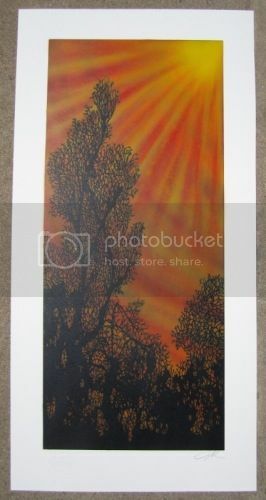 » Archive "Árboles" Art Print by Ian Millard (Onsale Info) - OMG Posters! 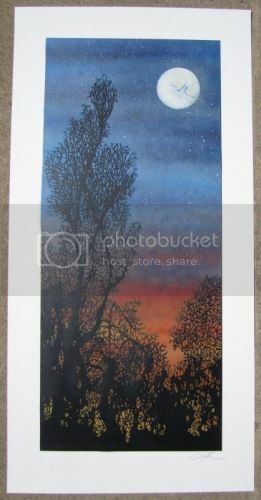 Ian Millard will release this beautiful new art print later today. 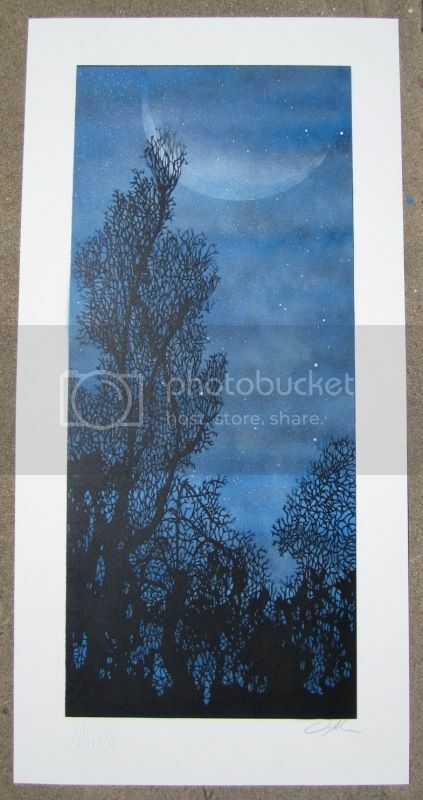 “Árboles” is a 15″ x 30″ spraypaint/stencil print, has an edition of 40, and will cost $60. You can choose your own custom colors, the versions below are just tests. These go up today (Wednesday, June 29th) at 10am Mountain Time. Visit IansPrints.com. The art of cutting your own stencils is definitely not appreciated as much as it should be.. Love seeing this.